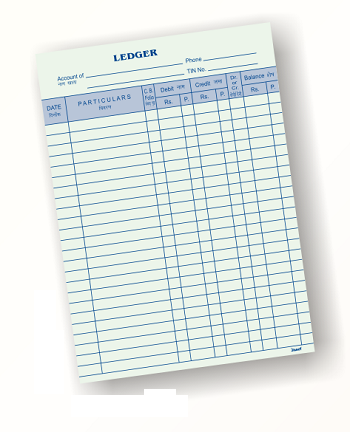 Accounts Ledger Book. 59 Pages. Register Style.